Our client was on his way to work when his vehicle was struck from behind by another automobile in Groton, Massachusetts, resulting in whiplash, lower back pain, and shoulder pain. The case settled before trial for $80,000. Were you hit by a car while crossing the street or walking on a sidewalk? Do you need help paying medical expenses after a car-bicycle injury? Contact a lawyer who has the experience and knowledge pursue maximum compensation for your losses. Attorneys David Niose and Paul Groark and our legal team know how to determine whether a pedestrian or bicycle injury was caused by a negligent driver or if it could be the result of municipal liability. We have a successful track record in Middlesex County of dealing firmly with insurance providers and getting compensation for people injured as pedestrians or while riding a bike. 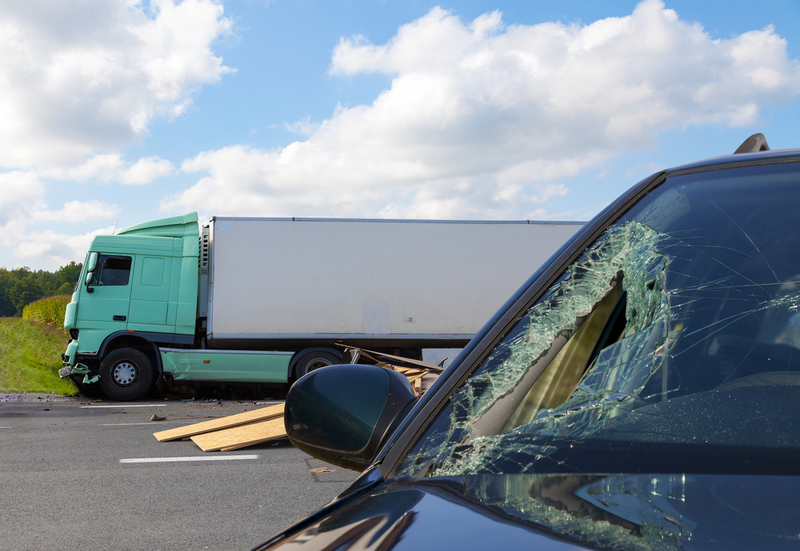 If you have questions regarding a truck or car accident or 18-wheeler wreck in Middlesex County, contact us. We offer free initial consultations, are available for weekend and evening appointments and can visit your home or hospital. We receive no fee in personal injury cases unless we win a financial recovery. To contact us, call 978-343-0800 or 1-800-921-0800.